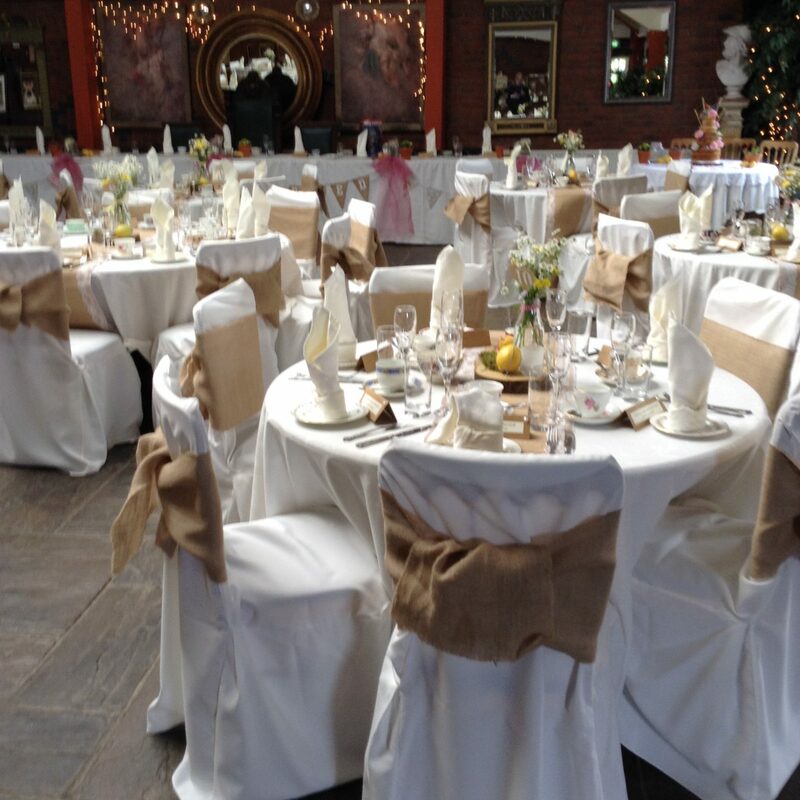 Are you looking for a venue for a themed Vintage Weddings Lancashire ? ( Sorry for the clumsy grammar but the writer is not a technical person & it’s the focus keyword that attracted your attention in the first place). 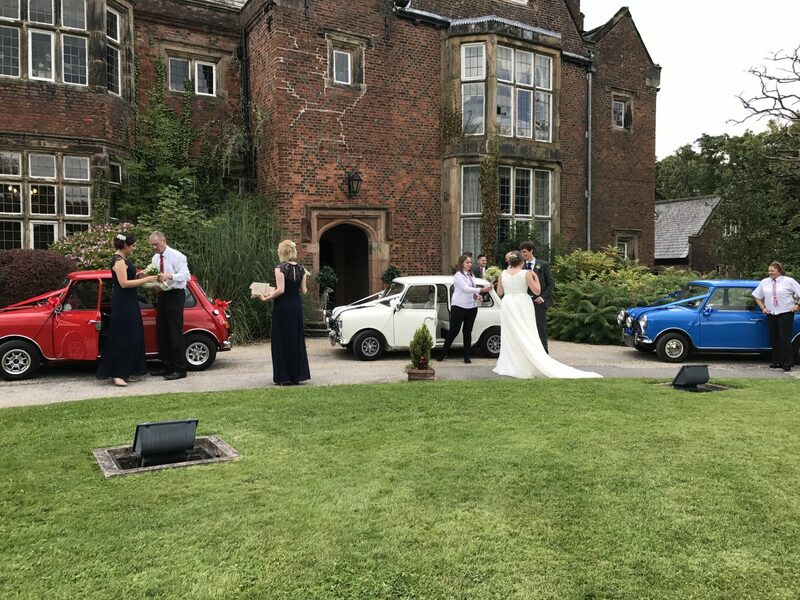 What better venue than a Tudor Manor House ? 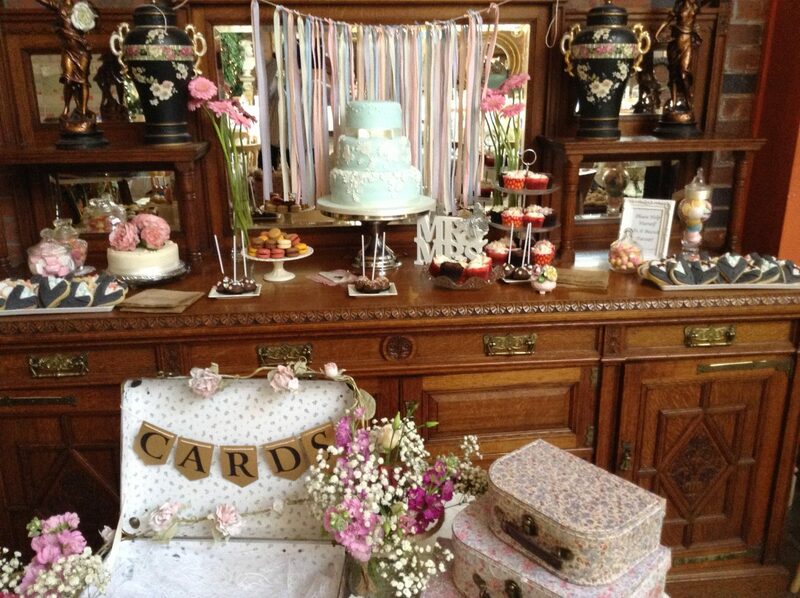 We have made Vintage themed weddings a speciality. We are the only venue we know of with our own vintage crockery dating from c1890 -1960. You can even choose from our house table centres with a vintage theme. We find lots of couples have different ideas of the era of “vintage” they see as the basis of their day. We will help you to ensure you have the day you want.